In 2007 abbaroo.com created the first web site design for the client. 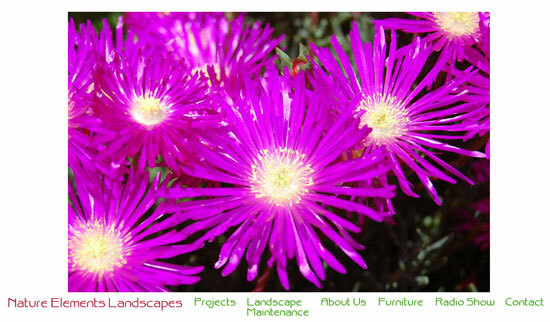 In 2009 the site the client came back to have the site redesigned and contain a larger photo portfolio of landscape projects they had completed. We worked closely to get the design just right, and to add many photos. We also added the capability for the client to upload via the web recordings of weekly radio shows about landscaping and gardening.